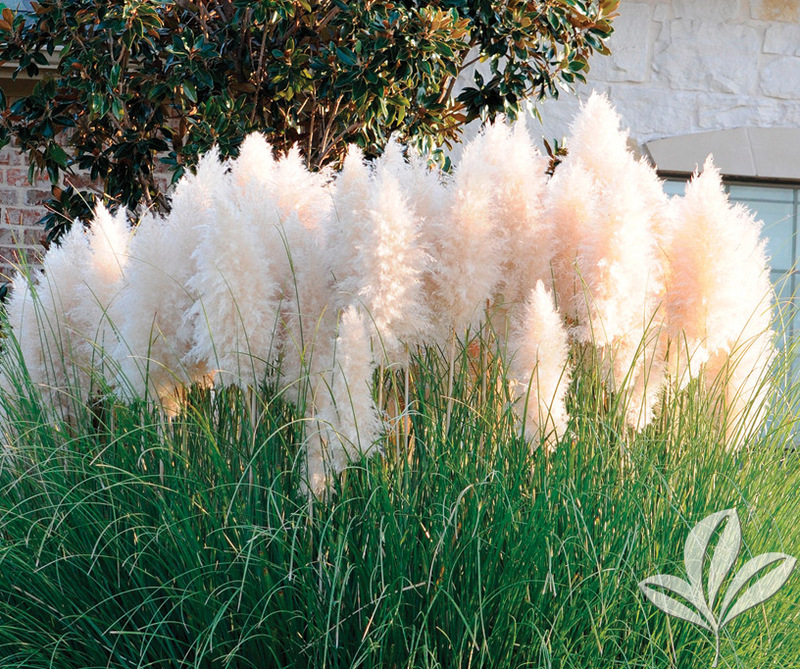 Showy feathery white plumes are the summer attraction on this compact version of pampas grass. 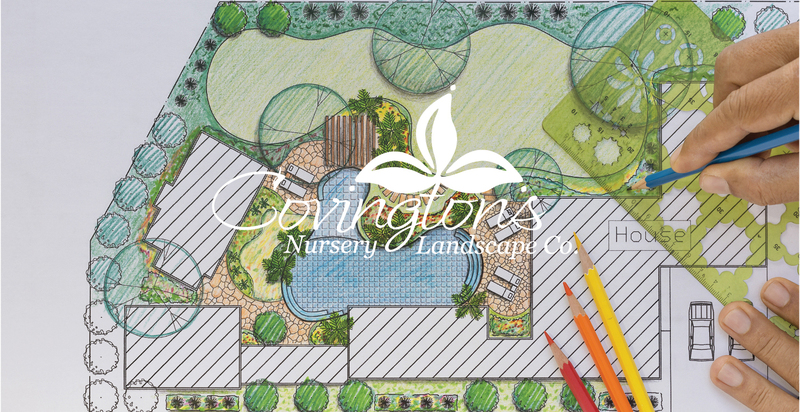 It is just as tough and durable, but somewhat more cold hardy, than the standard variety. Nice in borders or in groups. Fast growing perennial.